This is a ridiculously late blog but I thought I would share our opinions on the olympics and the advertising campaigns that surrounded it. Firstly it seems like the whole olympics in London was a huge success and while some of you may not like the brand that was created for the event I thought it worked well. It has to be the most clever use of brand I have seen for the olympics ever. 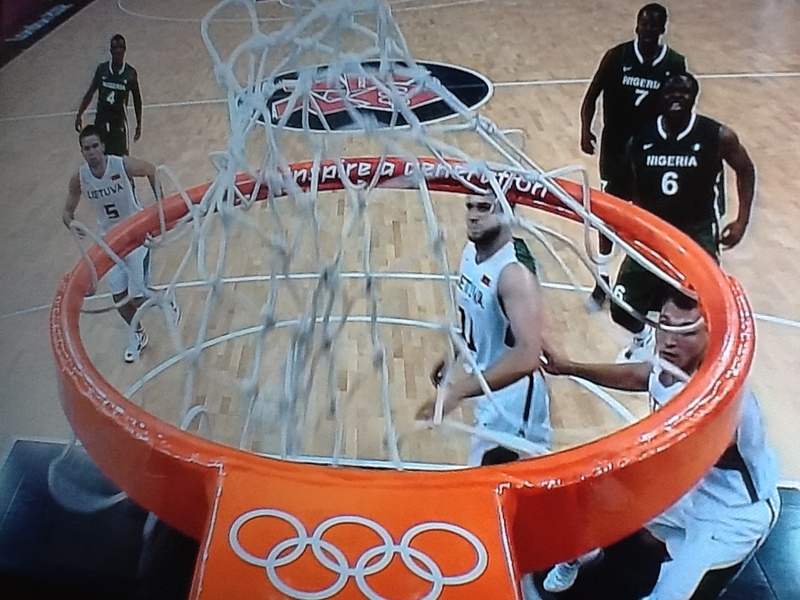 It was clear that every camera angle every sign every barrier had been thought about. I cant think of an occasion that I didn't see either the logo, the strapline of "inspire a generation", or the angular lines produced as brand elements. I think for me the mark is awkward and it is uncompromising and it is a marmite brand but it did provoke reaction and it has been compared to London. It isn't an easy place to live, there is always something going on, it is relentless and there is an edge to it. There are wild differences in riches and also cultures. Whether you like the brand or not I think it captured that. Alongside the controversy of the actual brand there was also the stories of LOCOG and their enforcers that travelled up and down the country stopping companies taking advantage of the olympics though associating themselves with it. If you were not an official sponsor of the games then there were numerous words that you couldn't use while the games were on. In fact in some cases when games were played there was also exclusion zones of what people could wear. - The words ‘games’, ‘two thousand and twelve’, ‘2012’ and ‘twenty twelve’ which may not be used in combination with each other or with ‘gold’, ‘silver’, ‘bronze’, ‘London’, ‘medals’, ‘sponsor’ or ‘summer’. Alongside some very obvious hiring of real estate to advertise during the olympics. Nike also employed a very strong product based approach to an advertising ambush. 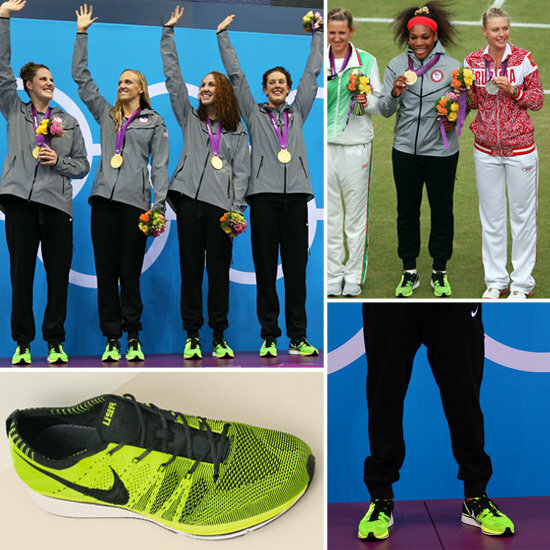 One of their latest products the flyknit running shoe was key to the success and the vibrant florescent yellow/green that stood out so well against the running track red. IT is a simple premise but in one race nearly all the runners had Nike trainers on. They may not be an official sponsor but they did get into the stadium. Another brand that made a big impact with their product was Dr Dre Beats headphones. 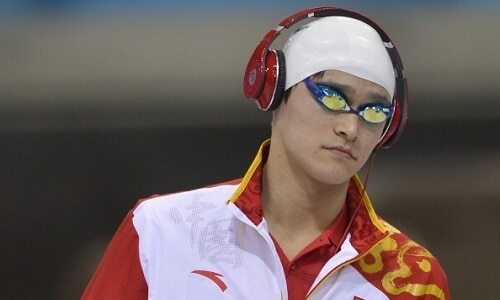 Once again a very powerful advertising ambush through the supply of headphones for swimmers and cyclists. The company had even made the headphones in the countries livery which further extended the use of the headphones. These are some really clever and exciting explorations as to how you can maybe benefit form large events but without the big investment.